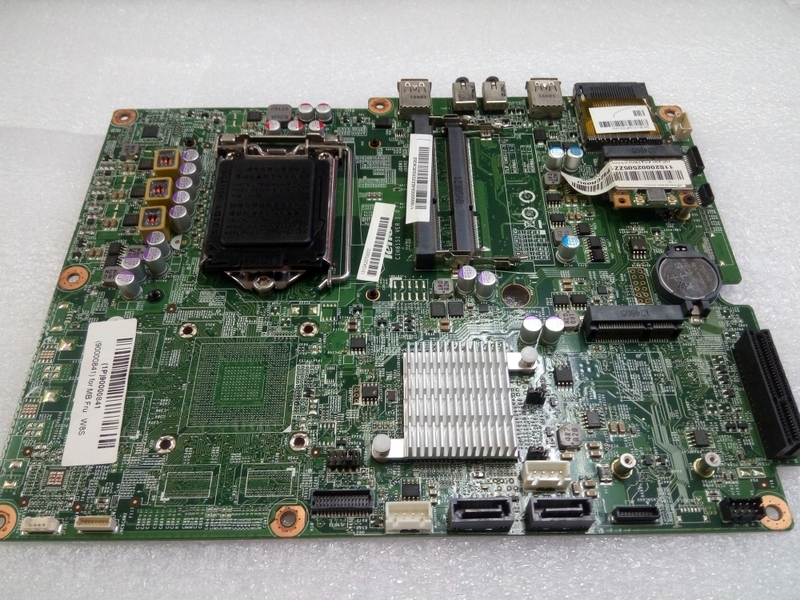 For peoples who are unaware about Lenovo ThinkCentre M81 Motherboard then you are at right place where we at Laptech will share a bit of valuable information on it. So without any single time let’s start with our main topic. The motherboard comes with a massive amount of memory and storage to tackle your everyday tasks. 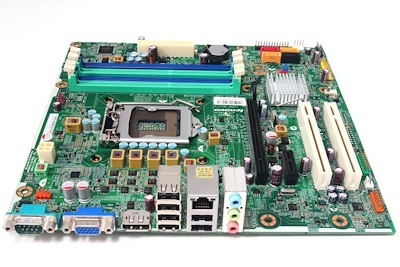 However, this motherboard is a great option for small to medium size businesses which comes with a blend of performance, features, reliability, and durability. It packs the powerful yet power-efficient Intel Core i5-2400 processor which clocked at 3.1 GHz of speed along with 6 MB processor cache. Moving towards its performance, it has integrated Intel HD Graphics 2000 which allows you to handle a decent amount of multitasking along with low graphics of games that can be played using this motherboard. Expansion Slots Two low profile PCI and One low profile PCI Express x1. Ports Front: 2 x USB 2.0 (Type-A) along with 1 x headphone and 1 x microphone. Back: 6 x USB 2.0 (Type-A) along with Serial 9-pin, VGA, DisplayPort, LAN RJ-45 and three ports for Audio. 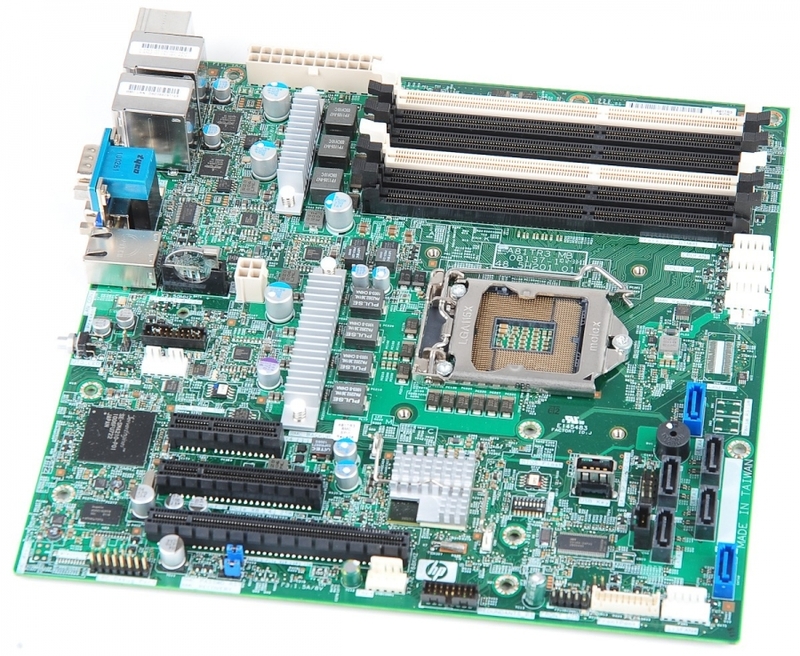 In addition, it has four DIMM slot for memory configuration which supports DDR3 SDRAM type. Also, it has LGA 1155 socket type along with Intel Q65 Express chipset for better performance. 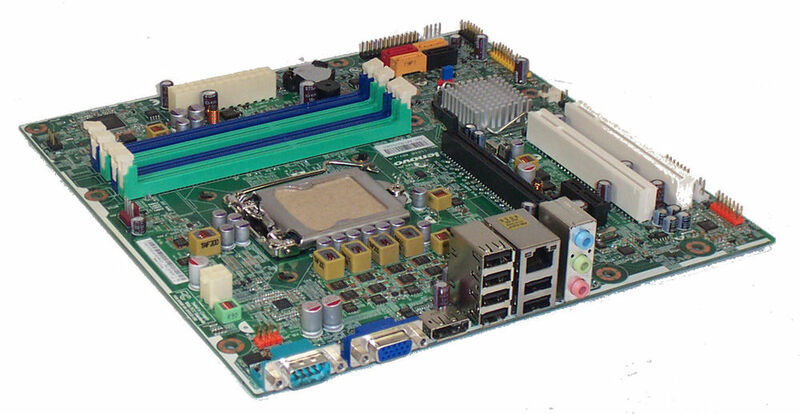 Moreover, for expansion, M81 motherboard has Two low profile PCI and One low profile PCI Express x1. Now talking about its ports, on the front, it has 2 x USB 2.0 (Type-A) along with 1 x headphone and 1 x microphone. While on the back, it has 6 x USB 2.0 (Type-A) along with Serial 9-pin, VGA, DisplayPort, LAN RJ-45 and three ports for Audio. 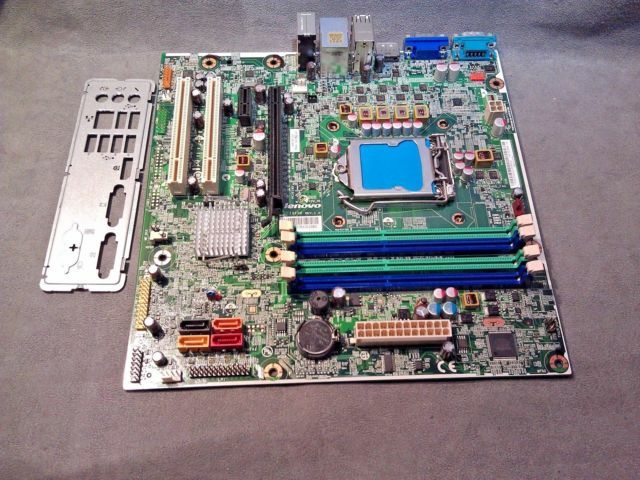 Sadly, the USB 3.0 port is missing on this motherboard which can be used for fast transferring of data.